Sadena Abell, Broker, became part of Pacific Properties Team in February 2016. 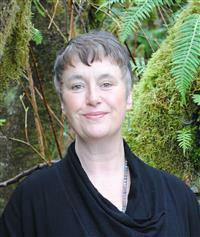 Sadena Abell was born and raised in the Coos Bay/North Bend area and has been a full time Broker since 2002. Sadena’s knowledge of the area and experience gives our company the edge that others don’t have! She is one of the county’s top producers. Choosing a Real Estate expert that has been in the business, knows the market, surrounding area along with an impeccable team is necessary for a smooth and successful transaction. This is only a small portion of what Sadena has to offer you! From day one she will be there for you to guide you through this process and make sure your needs and wants are met! Joe & Amy Aguirre, Broker Team, Welcomed to the team December 2015. Amy and Joe Aguirre moved to the Oregon Coast in 2003 in search of the cool crisp air and west coast lifestyle. These New York transplants fell in love with this area for the abundance of water, trees, sand, the uncrowded beaches, and pure beauty of the southern Oregon coast. With Amy's degree in marketing/advertising and Joe's extensive sales experience, this husband/wife broker team make the perfect representation for all of your real estate needs! Denise Brant, Broker, Joined the Pacific Properties Team January 2018. 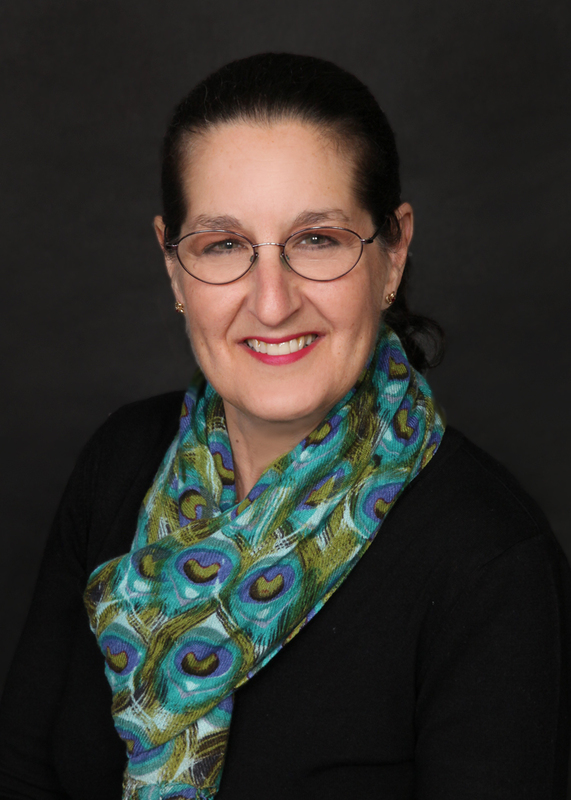 Denise has worked in most aspects of the real estate industry representing buyers and sellers as well as investors in residential homes and commercial businesses. Before becoming an agent, Denise worked as a mortgage loan officer and ran her own business in construction detailing and was a plumber’s apprentice. 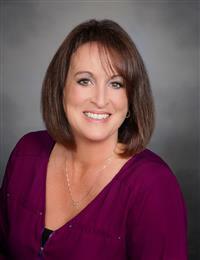 Denise serves on the Board of Realtors to help our industry run better for our clients as well as the agents. She was a director in 2017. Now serving as 2018's Vice President and will hold the office in 2019 as President. 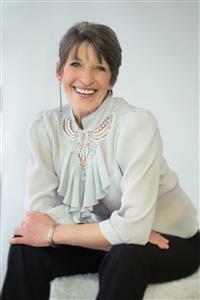 Denise is passionate about meeting the needs and goals of her clients and to give them peace of mind. Denise is a hard worker and a straight shooter. This is a job she loves doing. Sandi Brown, Principal Broker, welcomed to the team January 2017. Sandi has been in the service industry for over 40 year. The past 10 years she has been an active Real Estate Broker in Coos County. Sandi is honest and of high integrity which reflects in her loyal clients returning for her service over and over again. Her upbeat personality and putting her clients first and her done once, done right attitude keeps bringing them back. Sandi feels that real estate agents are to be the conduit between buyers and sellers, giving the client the information to make choices for themselves. Sandi has also been a Notary signing agent for over 7 years. Sandi has been married for 31 years to Michael Brown. Their 2 children have blessed them with grandchildren, that she enjoys spending any extra time with. Sage Coleman, Broker, joined Pacific Properties June 2017. An Oregon Native with deep roots running through Coos County. Sage is a father of two boys, enjoys surfing, playing softball, and participating in local theater. Sage began investing in rental property while attending UC Santa Cruz where he earned his BA in Global Economics: Mexico Emphasis. He currently owns and manages 24 residential rental properties in the area. 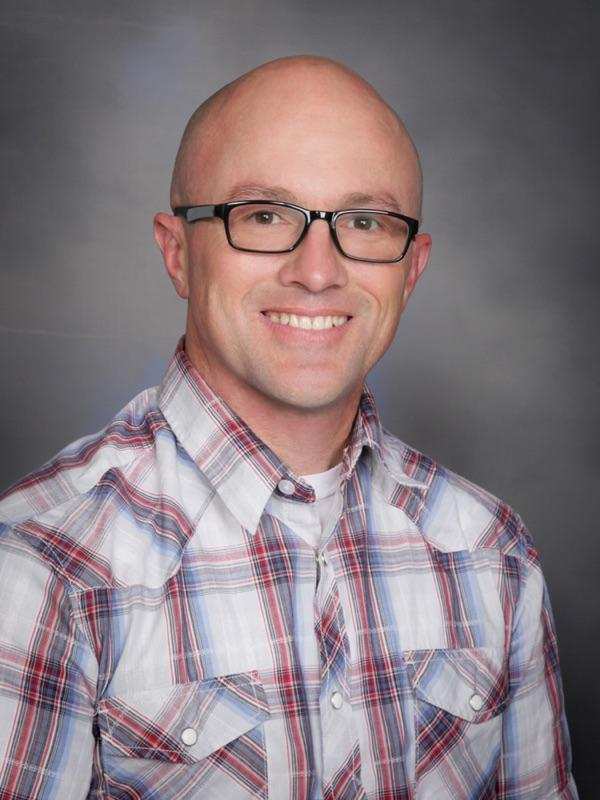 Sage is the current President of the Rental Owners Association of Southwestern Oregon representing 216 Members. Sage also serves as the Vice President for the Oregon Rental Housing Association representing 3,496 members across the state and works closely with their legislative director and lobbyist in Salem. 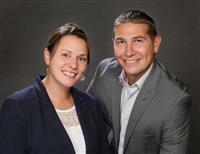 Sage is passionate about Developing, Improving, Maintaining and Managing All Real Estate. He is fluent in the Spanish Language. As the youngest members of our Pacific Properties team, Chuck and Katie Ezelle were childhood friends when the inevitable happened and they fell in love. Now married with two children, Jaxon and his little sister Kaliah, family means everything to these two. Chuck and Katie have worked alongside one another for many years now, having ran a family business for 7 years gives them an edge in customer service and a love for their community. Speaking of their community, these two are no stranger when it comes to getting involved and lending a helping hand. They were both raised in the North Bend/Coos Bay area and have all the knowledge needed to help you find that perfect spot to call home. Real Estate was so appealing to these two because of their love of helping others, and their desire to share in all the exciting ups and downs that come along with purchasing or selling a home, there isn't another feeling quite like the one that comes with handing someone the keys to their new house and watching them turn that house into a home. Working together has always proved to be an advantage for these two, they work off of each other's ideas, and will always find something to laugh about. They both have different strengths but complement one another very well. You can't help but be drawn to these two due to their positive, outgoing and honest personalities. With a strong work ethic, drive for success and happiness these two will work alongside you and help you with all of your real estate needs. Rick Hoffine, Broker, joined the Pacific Properties Team May 2016. Rick was born and raised in Coos Bay, graduating from Marshfield High School. He holds a Bachelor’s in planning, public policy and management from the University of Oregon. 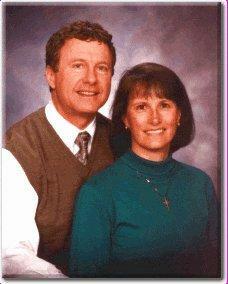 Rick was first licensed in 2002 in Lane County then took a leave of absence to care for aging family members. 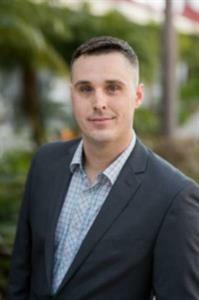 He is now back in the business as a broker with the Pacific Properties professional real estate team ready to go hard-at-it with a priority and commitment to serve his clients well. 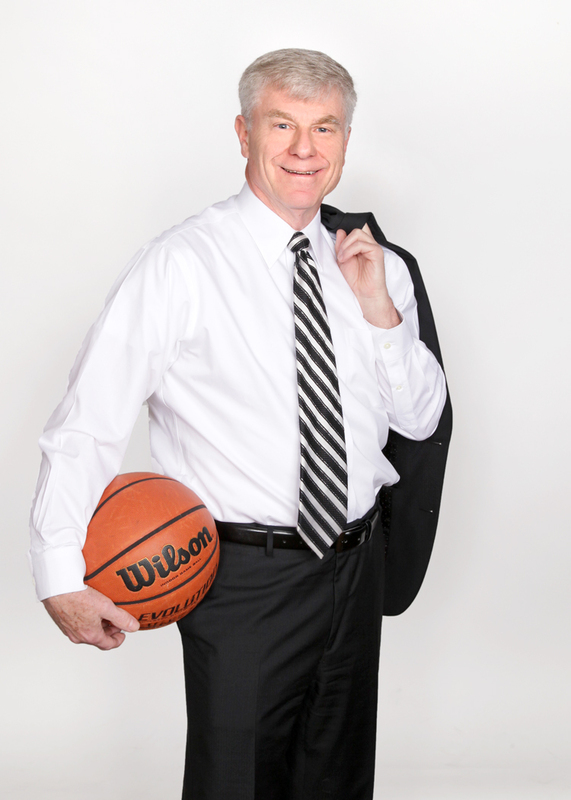 When Rick isn’t serving buyers and sellers in real estate, he keeps busy with family, basketball, gardening, kayaking, fishing, history and reading. 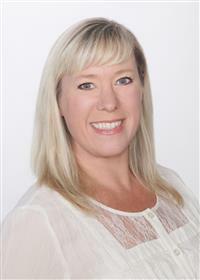 Kristi Jensen, Broker, became part of the Pacific Properites team February 2018. 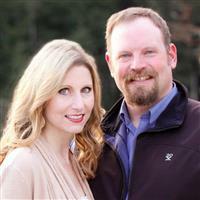 First licensed in 2003, and selling Real Estate in Central Oregon and the Eugene area, Kristi brings a wealth of Real Estate knowledge to the Team of Pacific Properties. Calling the Oregon Coast home for over 30 years, she can appreciate why so many are anxious to take the journey home to our beautiful coastal community. Kristi is a dedicated hard worker and will do what it takes to get the job done. Give her a call today. Shannon Mason, Principal Broker, Welcomed to the team January 2018. 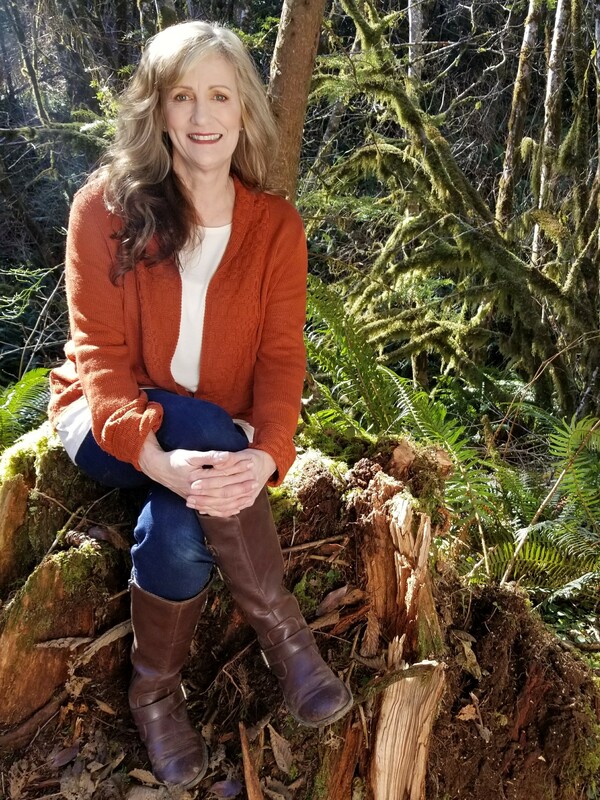 As a Southern Oregon Coast resident Shannon has been helping people buy and sell real estate since her relocation to the Oregon Coast in 2000. 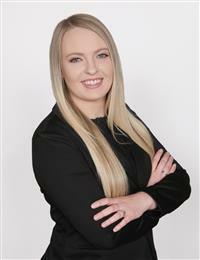 She is unique as a Realtor because she is dedicated to providing excellent, personalized customer service to all of her clients. Shannon listens to the needs of her clients and focuses her energy on fulfilling their expectations and goals. 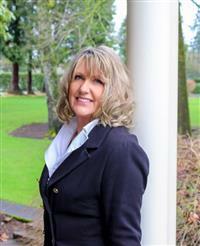 Shannon is an experienced Real Estate Broker who serves Coos County (Coos Bay, North Bend, Lakeside, Bandon & Coquille) & Coast of Douglas County (Reedsport). Her experience includes single family homes, multifamily and investment properties, lots and land, including large acreage and commercial real estate. She has worked extensively with these types of properties representing both buyers and sellers. Shannon also specializes in waterfront property and more specifically, Lakeside, home of Tenmile Lakes, as she has been a full time lake resident for since 2015. Understanding and selling waterfront real estate is a specialty service that she provides and recommends hiring an agent that is experienced in handling waterfront real estate. Shannon enjoys discussing the current real estate market and trends. Carla Plotycia, Broker, joined us in January 2016. 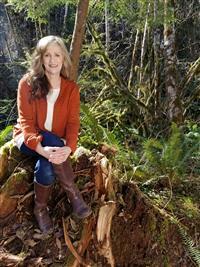 Carla was born and raised in Coos Bay and attended Marshfield High as did her parents. 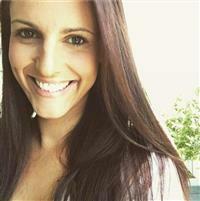 She graduated from Oregon Health & Sciences University, and received a B.S.in Dental Hygiene. After practicing dental hygiene for over 20 years, Carla's passion continues to be serving her clients and understanding their needs. As a real estate broker, Carla brings knowledge, hard work and honesty to every transaction. Carla is married and enjoys golf, reading, beach walks with her chocolate lab Barrett and snuggling with her new granddaughter Vail. 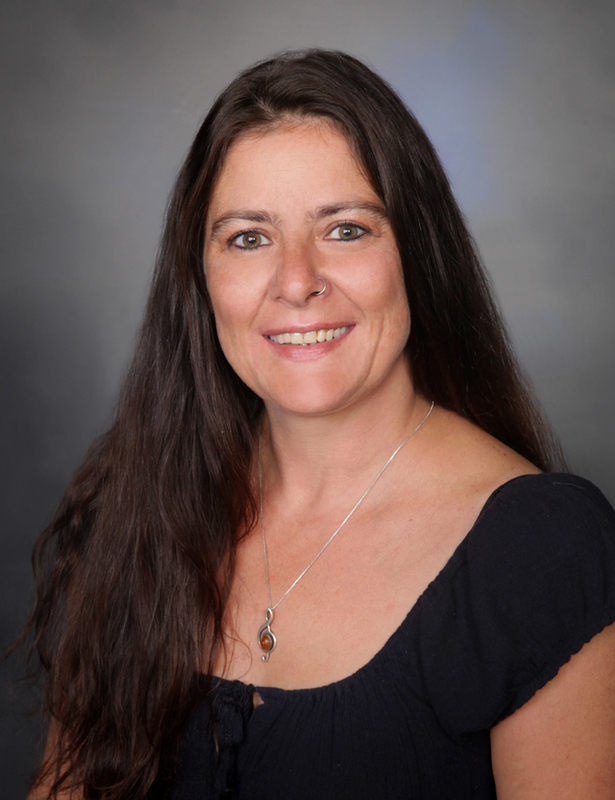 Stacie Rudolfs, Broker, welcomed on board the Pacific Properties Team January 2016. 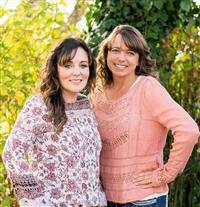 Stacie was born in Reedsport and raised on a local dairy farm up Smith River. She has 4 children, 4 grandbabies and married to a wonderful man, Greg Rudolfs, who has stood by her along her journey as a new agent. Stacie and Greg attend their local church Bandon Christian Fellowship up Coos River Hwy and with that being said have many brothers and sisters in the Lord. Stacie loves our community and hopes you will join us. She takes her job seriously and is committed to providing each and every client with superb service. It is Stacie’s goal to find you that perfect property. She will go that extra mile to help you sell your home and/or purchase a home. 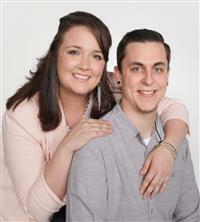 Stacie is enthusiastic, determined, persistent and a hardworking agent who loves real estate. The most rewarding for her in this business, is seeing the satisfaction on her clients faces with a job well done. Stacie is 110% ready, willing and able to work hard for you. 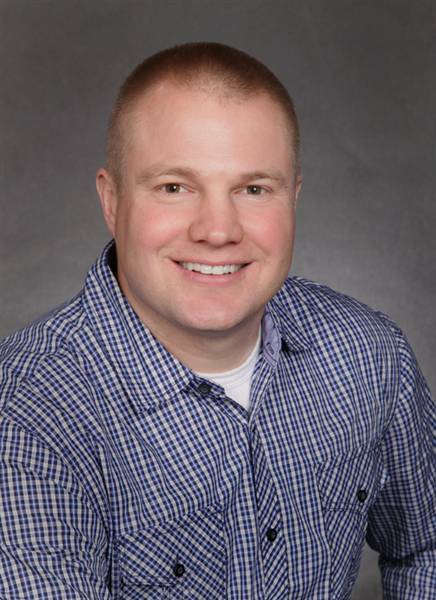 Joel Sweet, Broker, Joined Our Team January 2016. Joel began in construction more than 25 years and his experience literally comes from the ground up. 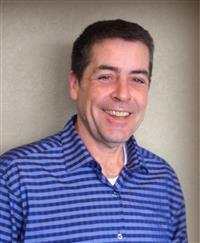 Joel quickly moved into development and has overseen the development and construction of numerous subdivisions and many other residential projects. With this knowledge he will be able to anticipate your needs and desires. Even prior to obtaining his real estate license, as a contractor, Joel has assisted his clients through every aspect of purchasing a home from pre-approval on financing, to title & escrow, to budgeting & construction. He has a unique ability to connect with people and understand their needs. He is truly a one-stop-shop. Bringing this prior experience to helping buyers find their dream home is a life passion for Joel. He believes that Coos County is a hidden gem, and one of the best places in the country to live and raise a family. His family has been in Oregon for 7 generation and he has formed numerous relationships and can introduce you to many of his contacts. Joel will work closely with you to ensure that you find exactly what you are looking for. In addition to real estate, his main hobbies are salmon fishing in the Coos and Elk River systems, as well as producing his World Famous Smoked Salmon. 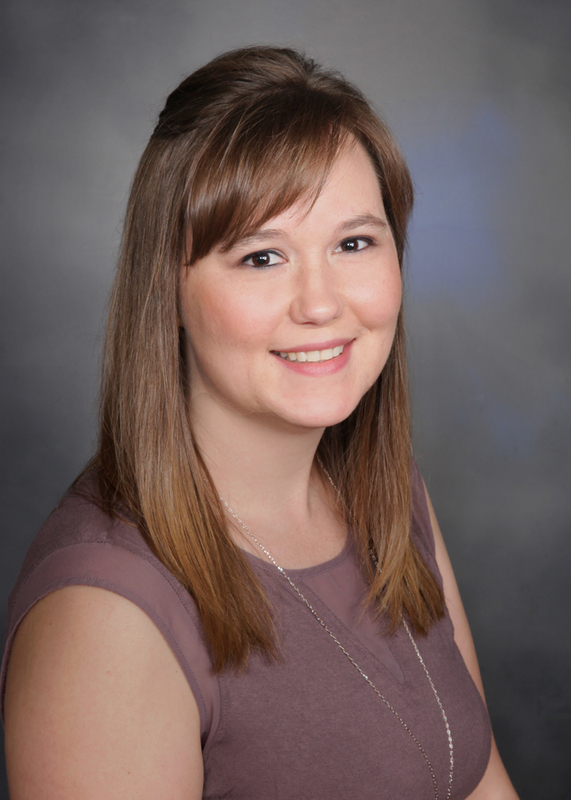 Crystal Vielmette, our licensed Office Manager, joined our office in April 2014. Crystal is primarily in our Coos Bay Office. She has lived in Coos Bay since 2010. She spends much of her spare time watching her boys, Jacob & Jonathan play sports (football, basketball, baseball, track, & wrestling) We recruited Crystal away from Macy's, the clothing industries leader in customer service. She is using those same customer skills to assist our clients to facilitate their home showings and transactions. Liberty Green, Office Manager & Property Management Assistant, joined Pacific Properties September 2017. 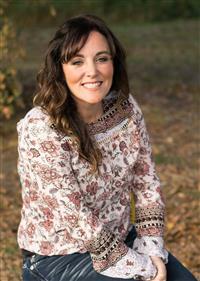 Liberty was born and raised in the area and has lived in Coos County most of her life. Liberty has worked in mortgage loan servicing, title and escrow, as well as property management. Her knowledge makes her a great asset to the Pacific Properties team. Liberty enjoys spending time with her boyfriend Chuck and their 3 kids Maycee, Ryan, and Ashlyn. Their hobbies include riding in the sand dunes, camping, barbequing, country concerts, and their 3 labs Buddy, Hoodoo, and Sugar. Liberty is primarily at our North Bend Office where she not only assists our agents and keeps the office running, but also assists in our Property Management Area. 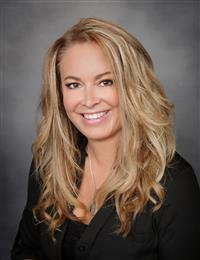 Crystal Lewis, Property Manager, joined Pacific Properties August 2017. 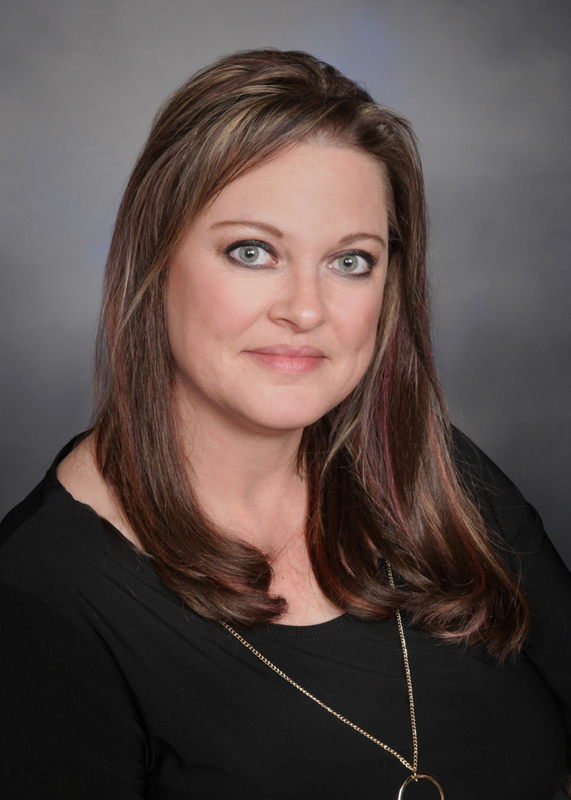 Our Property Manager, Crystal Lewis, is a third generation property manager. She has been working in the industry since 2006, was licensed in 2008, and joined the Pacific Properties Team in 2017. 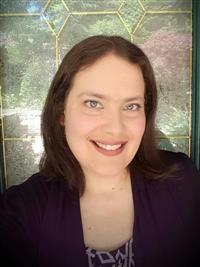 Crystal was born and raised in Coos Bay and enjoys dancing and playing music with her daughter.